Make sure we have a good e-mail and cell phone number loaded to our customer connect program and receive rewards for every service purchased from Kat's Dogs! Download the kikkle app on your cell phone to track your rewards for discounts on merchandise. Don't use the app on your phone? Ask us when you come into Kat's Dogs Boutique and we will let you know how many rewards you have and how to use them! Part of what makes us a pet destination is our fabulous Pet Boutique equipped with everything to satisfy you and your pet's wants and needs! Kat's Dogs merchandise is selected with care and discretion, choosing natural and safe products we would use at home with our own pets. 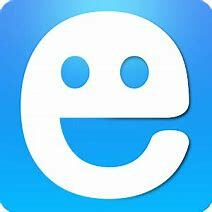 Our products include a wide assortment of fun toys, delicious dog foods, eye, ear, breath, and skin care, hip and joint care, natural anxiety solutions, collars, leashes, doggie clean up, groom products for at home maintenance, gourmet treats, bones, candles, Kitty & Canine Wine, and more!!! Kat's Dogs products are not only safe, fun, and healthy resources for your own home, fur babies, and family, but also make wonderful gifts for other fur baby homes too! Don't see something you want? Ask us, we might be able to order it for you! 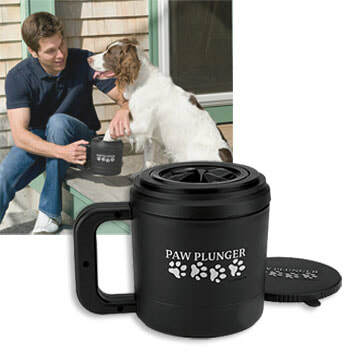 ​Kat's Dogs in now carrying Pet Releaf products! Pet Releaf Products are CBD and Hemp infused products scientifically proven to alleviate pain, anxiety, inflammation, arthritis, seizures, and cancer symptoms for your cat or dog. 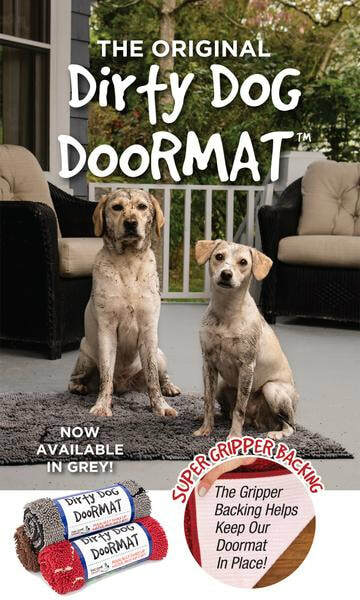 "Pet Releaf is a HEMP based pet product company that focuses on changing what healthy means for pets! We use whole food, organic ingredients and all products are made in the USA. Pet Releaf has set the bar high for everyone stepping into the CBD world. 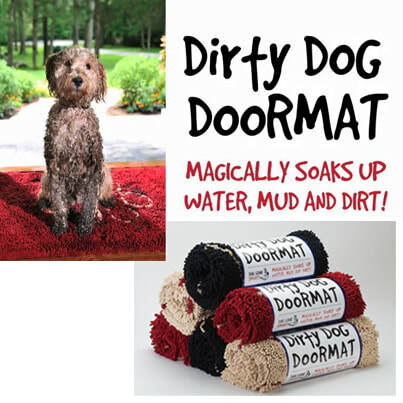 ORGANIC: All Pet Releaf products are made with organic, whole food, human grade ingredients. Each ingredient is specifically chosen for its individual nutritional benefits. LAB TESTED: We submit all of our products for testing by independent 3rd party laboratories to ensure 100% safety and efficacy for you and your pets. USA MADE: We make all of our Edibites in small batches in our certified commercial kitchen right here in Colorado." 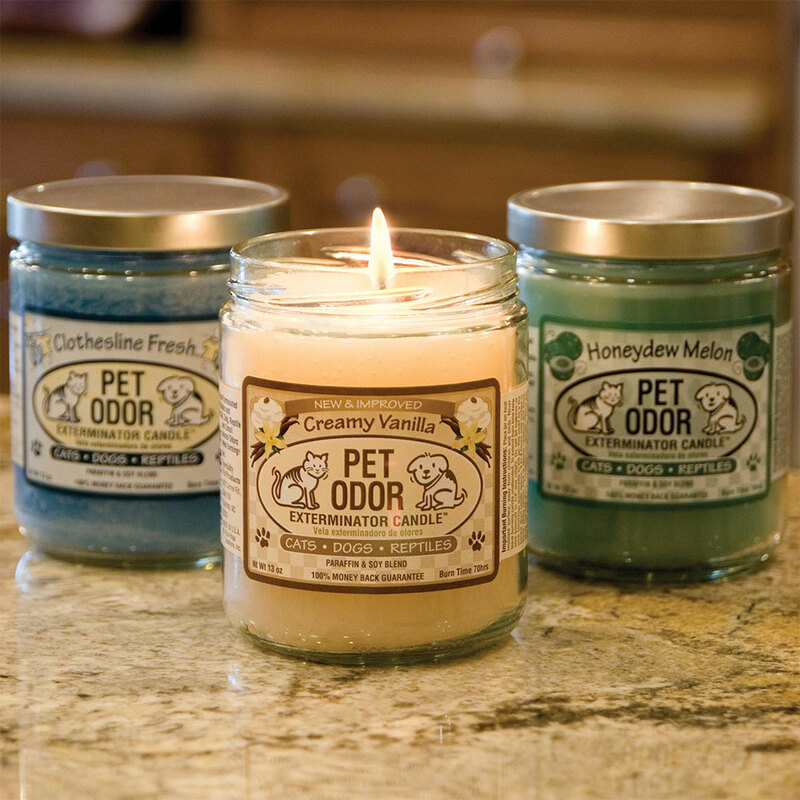 Kat's Dogs is proud to carry The Herb Room Organic Apothecary's products. 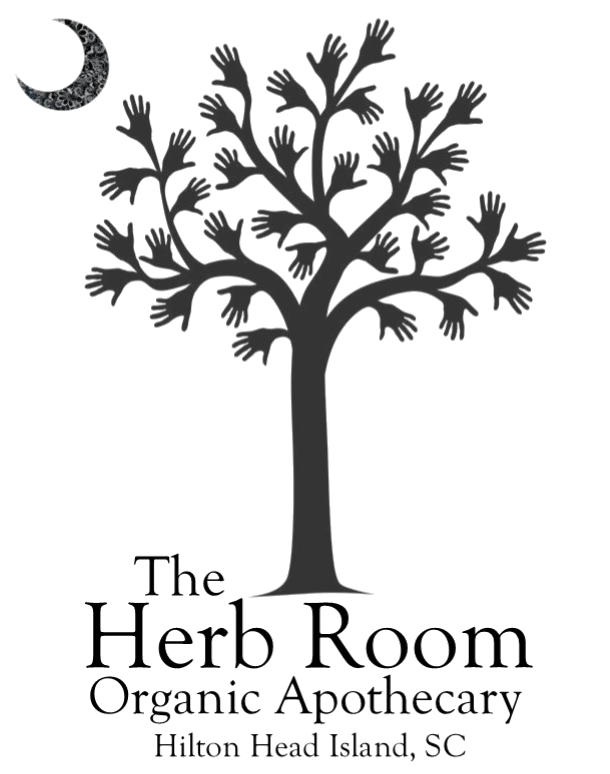 The Herb Room Organic Apothecary was created in 2008 when the founder and her husband were trying to find natural products that were of a good enough quality to use in the care of their own children. The couple had found the natural products they tried did not uphold to the promises they made. Passionate about the power of herbs the family owned Herb Room is excited to share with Kat's Dogs the all natural and chemical free herbal remedies safe for both your own and pet's use.